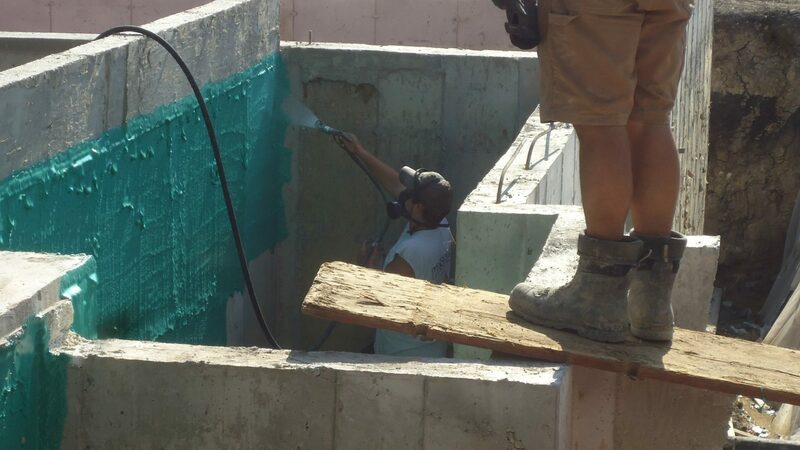 In Glenview, the Rub-R-Wall product has been applied to the foundation walls. This product is great and gives a lifetime warranty against water leakage for all the areas covered by the product. 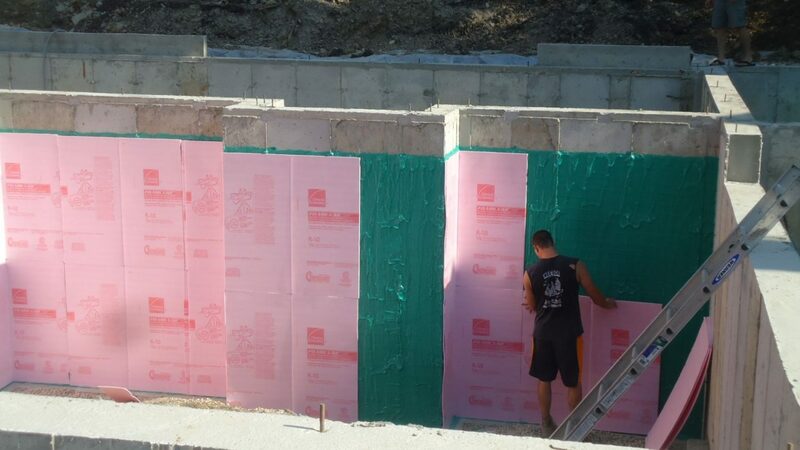 You can see the product at http://www.westsiderubrwall.com/. 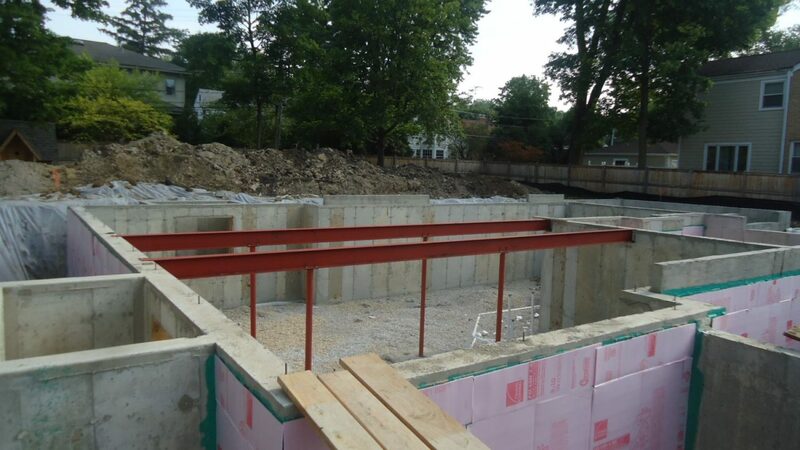 The steel has been installed and we are now ready for backfill.